Estate cleaout - moving, downsizing, clearing out a home. Trusted experts. WE WILL WORK CLOSELY WITH YOU TO CLEAN OUT THE HOUSE IN A RESPECTFUL, SENSITIVE MANNER. 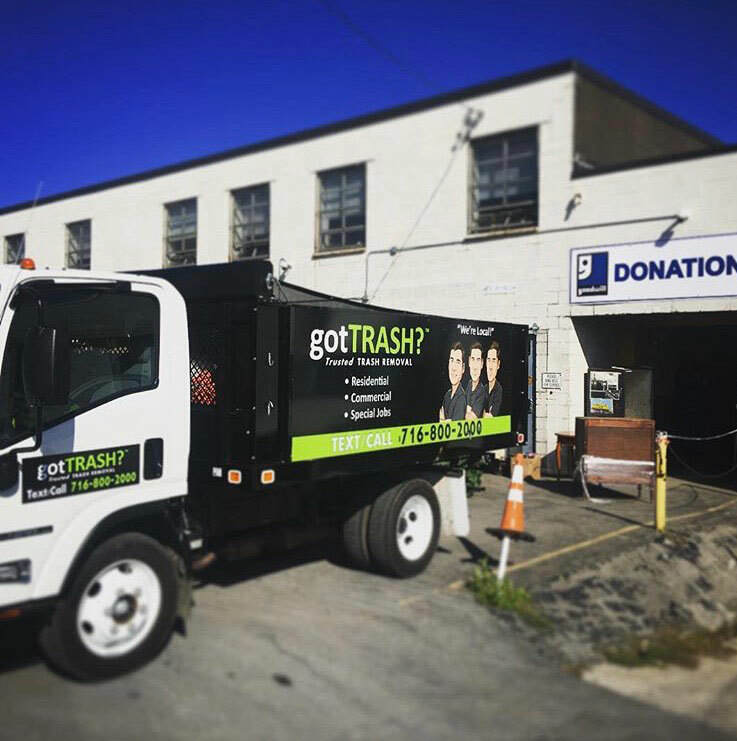 Whether you’re moving, downsizing, or clearing out a house during a life transition, gotTRASH? is here to help every step of the way. Our estate cleanout service will take care of removing both large and small items from inside—and outside—the residence. When times are stressful, gotTRASH? will take care of you. ASK US ABOUT DONATION CREDITS!